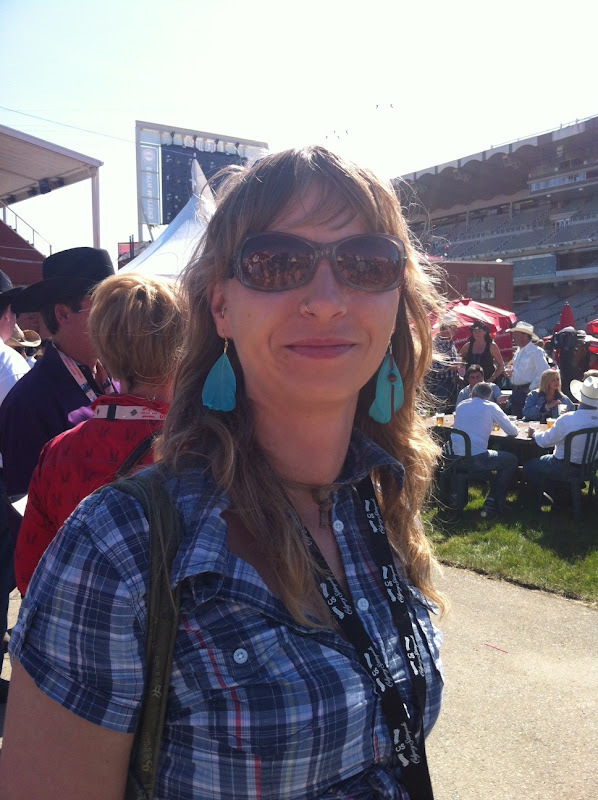 This past weekend the Calgary Stampede turned 100 years old. In almost predictable fashion they celebrated with a big parade to kick off 10 days of rodeo action, cowboys, fried foods, sunshine and flapjacks. I'm a sucker for a good parade and enjoyed this year's immensely. This year was also the first time I got tickets to the rodeo. Here is just a smattering of all the things I enjoyed this weekend! Yeehaw! These are my mom's cowboy boots - over 25 years old! Remember the movie "Cool Runnings"? 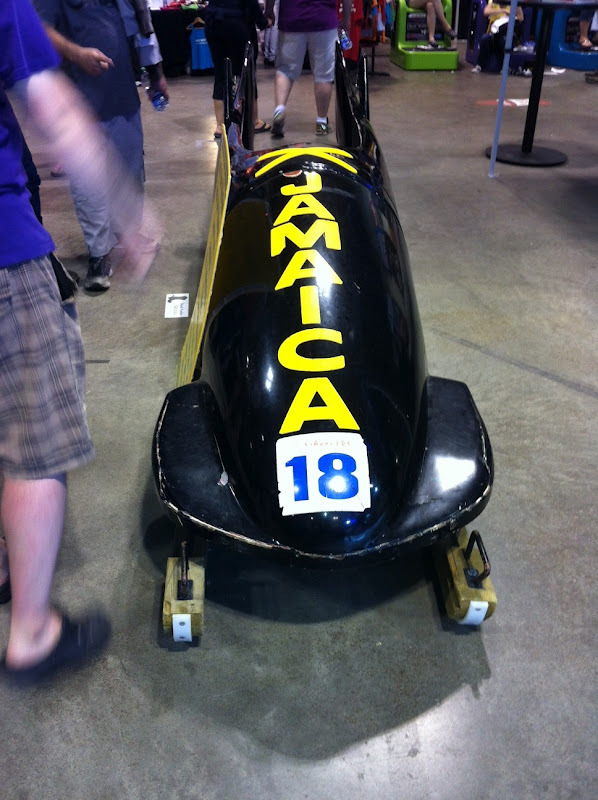 Yup, it's the actual Jamaican bobsled! Calliope music always makes me think of parades! While a little belated the sentiment is still there. Canada, you turned 145 years old on July 1st and you continue to grow more and more beautiful with each passing year. I'm so fortunate to call you home. Canada Day long weekend was about friends and family ~ time in Saskatoon with friends and then the remainder of the weekend on the farm with my family. I live a charmed life, this weekend convinced me of it completely. Snow? Nope. Poplar fluff is everywhere still. The tiger lilies at home are HUGE! Sassy thought the bocce balls were for her only!